66 min. & 85 sec. 51 min. & 30 sec. 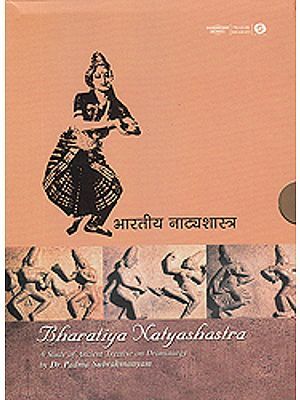 The earliest form of Indian dance was a way of telling stories especially from the epics, Puranas etc. and was normally held in temples. When rulers began to patronize the dancers dance performances moved out of the temples to the royal courts. In the medieval period different styles of dance forms grew in different parts of the country. 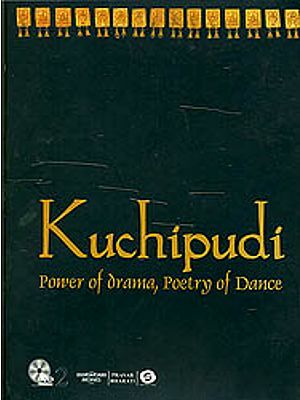 Bharatanatyam evolved in Tamil Nadu, Kuchipudi in Andhra Pradesh Odissi in Orissa Kathakali in Kerala, Manipuri in Manipur, and Kathak in North India. Here you can buy a vast selection of DVDs, CDs and MP3 on various Indian Dances.